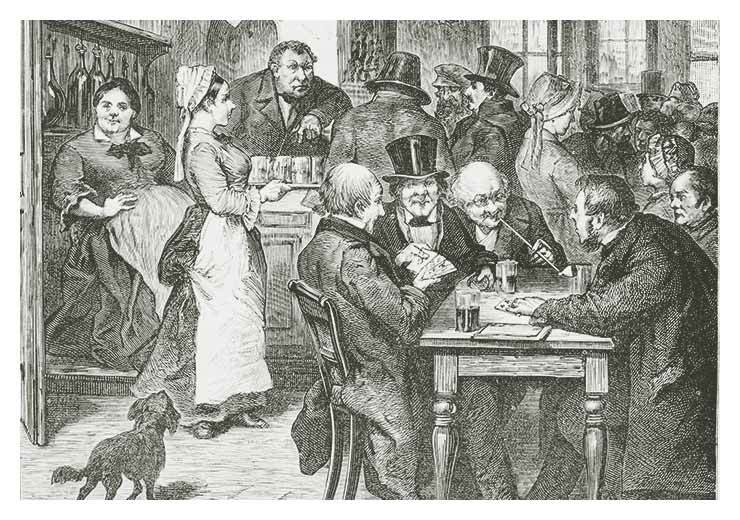 The origin of rummy is fascinating for both card game enthusiasts and those interested in history. 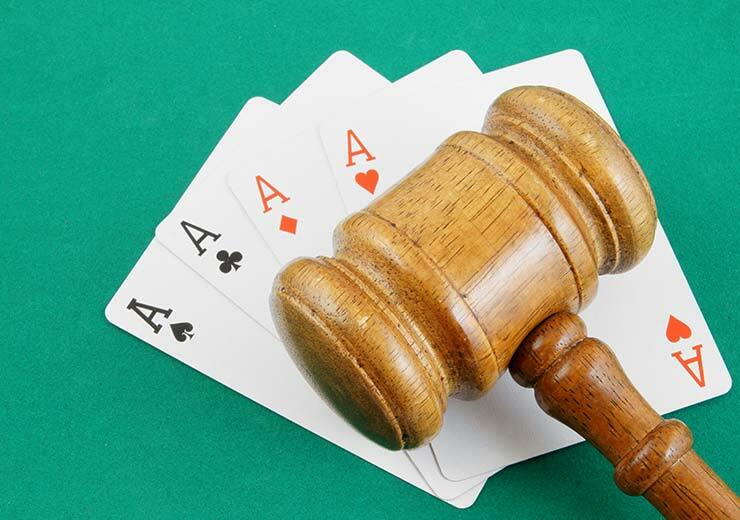 The rummy game is an extremely engaging one and also gives players online a chance to take advantage of a perfectly legal way of earning money. 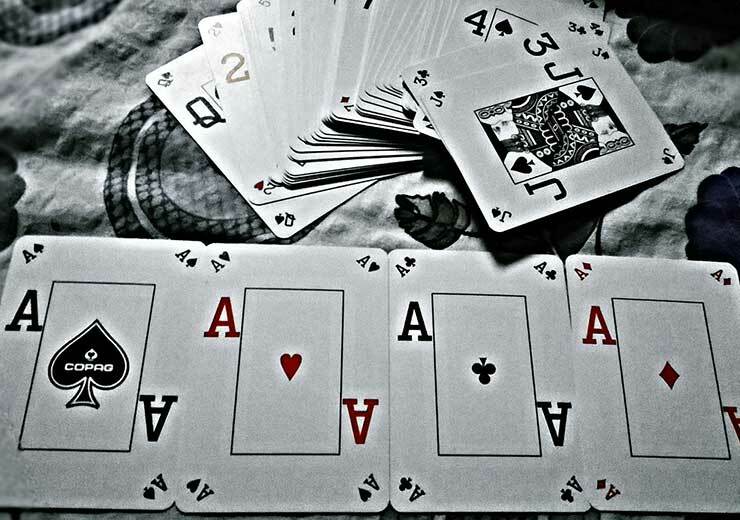 Rummy playing has numerous benefits like increased confidence, alertness and better observational abilities. Although there are numerous variations of the game of rummy, the basic aspects of it are pretty much similar. This is good for those who wish to take up rummy because the rules are straightforward and can be learnt easily. In fact, depending on your type of personality, there’s sure to be a variant of the rummy game that will suit you best. Having said that, the more time a player spends playing the rummy game, the better they will get at it, as their skill level is bound to shoot up. Today, platforms like RummyCulture are a gateway for millions who enjoy playing the rummy game online, from all over the world. But not everyone is aware of the journey the rummy game has made to get to where it is today. Let’s quickly take you through it. If anyone makes a basic Google search on the origins of the rummy game, they will know that David Parlett, in The Penguin Book of Card Games, 1978, has described the Mexican game known as Conquian to be the origination of all forms of the rummy game. Conquian is a rummy game with a four hundred-year-old history and it was played mainly in Spain and Mexico, from where it made its way into America. It is said that from here, the rummy game travelled to England and back to the Atlantic. There is an interesting theory that states that French settlers in the West came up with rummy from the game of poker. The theorists who subscribe to this idea believe that poker and rummy have some similarities, in terms of the grouping of cards and forming sequences. A famous author of card games, named John Scarne, has pointed out that it is possible that the rummy game has been derived from a game called ‘Whisky Poker’, which was later called ‘Rum Poker’. This name later got modified to ‘Rum’ before it finally came to be known as ‘Rummy’. How rummy is played has essentially remained the same through the centuries. The game basically demands players to arrange the cards dealt to them in sequences and/or sets. In history, the Chinese game of Mahjong is said to be the first card game with a draw and discard pattern. The game was introduced in the Tang Dynasty, over one thousand years ago. 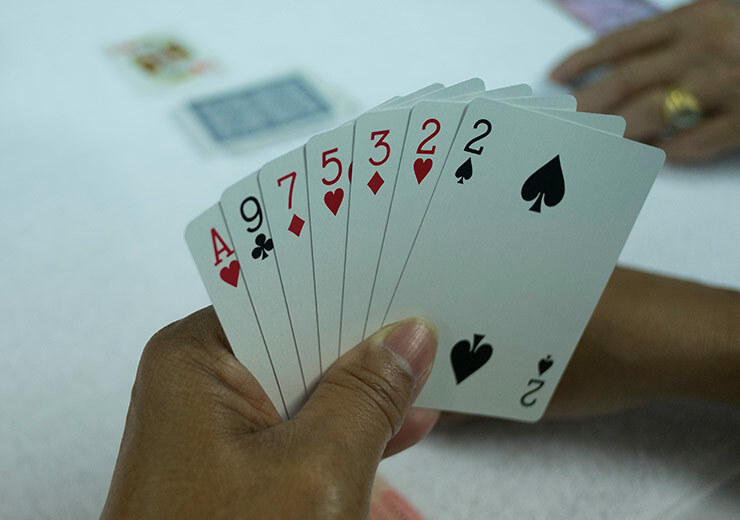 Another theory which attempts to outline the journey of the rummy game to Asia states that it is linked to the Japanese game of Hanafuda, that was brought to Japan by Portuguese travellers. This was back in the seventeenth century when Hanafuda became a popular gambling game with a variety of card designs. It’s hard to specifically nail down the origins of the rummy game but whatever theory you believe in, it must be said that it has certainly broken boundaries to bring players together. 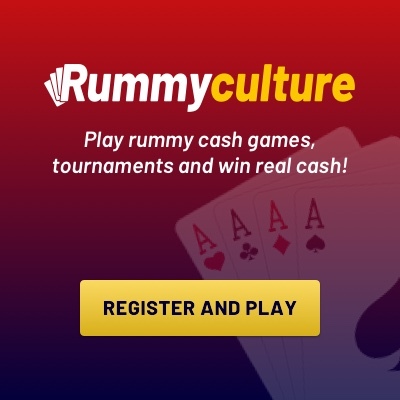 Discover this thrilling game on RummyCulture and participate in the rich heritage of rummy. Enjoy amazing bonuses, a dedicated customer helpline and secure payment gateways while you take part in exciting rummy tournaments. To win real cash rummy games, register on our site or download our app rummy today so you never miss out on all the gaming action!